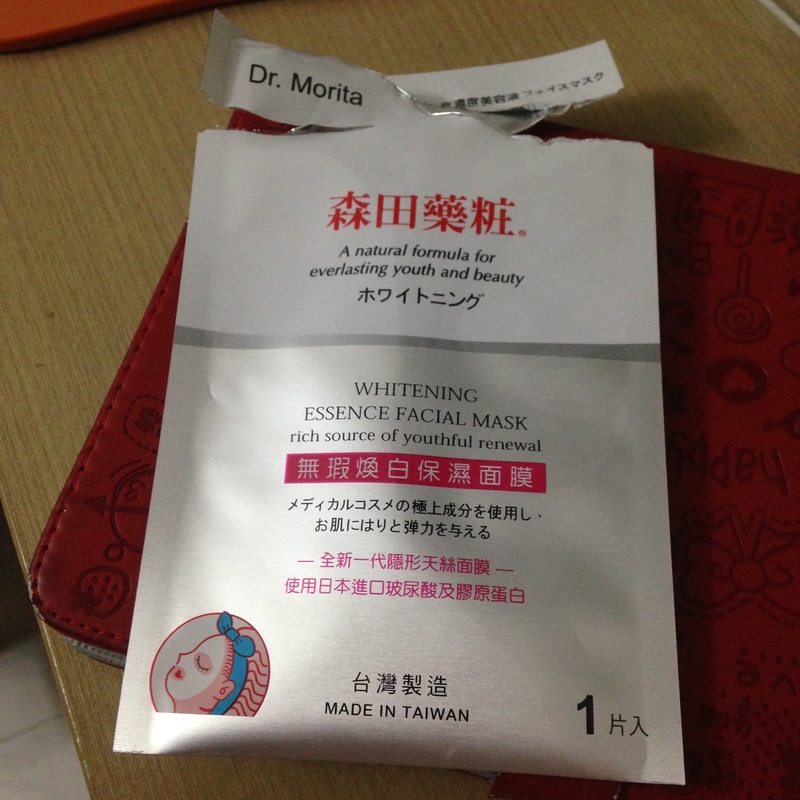 During my bachelorette’s party I was given a customized pack of Dr. Morita masks from my lovely cousins to prep the skin for my big day. It has been many many years since I last used a mask, with my sensitive skin I rarely use any skincare products, however since it’s a special gift I’m happy to give them a go. This was the first mask I tried. I didn’t manage to capture a photo of the back of the mask though.